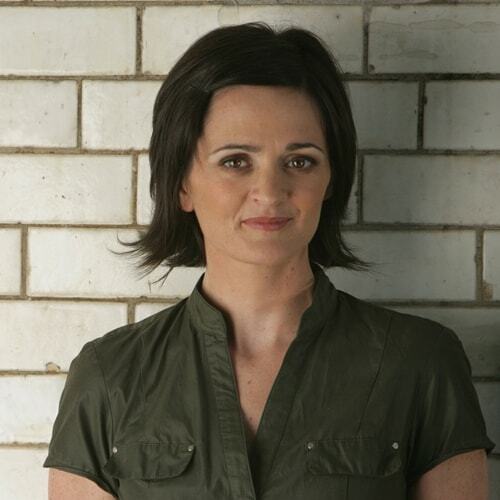 Jo spent over 25 years working in media and advertising including roles at Channel 4, AOL and Google, leading and building sales teams and advising on digital marketing and transformation. Since 2014 she has retrained as a coach and trainer, working with both individuals and organisations in all aspects of communication and leadership. 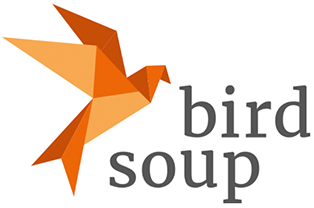 In 2017 she and her business partner launched Birdsoup, a Women’s Leadership Consultancy with the aim of helping organisations realise the untapped potential of their female employees and women to supercharge their careers. At home she practices her negotiation skills with her teenage son. She enjoys exercise, dancing, margaritas, talking, people, Nordic Noir, and being cooked for. She is a lifelong, long suffering Norwich City supporter. Lesley Sackey, former GB Boxing Champion and Els Kolster, former Googler and corporate athlete created: #IAMACHAMPION, an employee programme to help anyone to think, feel and perform like one by using the tools of boxing, the breath and a champion’s mindset. When everyone feels like a champion, they are more collaborative, productive, creative and more inclusive at work. We worked with some of the 50 UK employers that have been recognised, by The Times Top 50 employers for Women 2018, for their leadership on workplace gender equality. 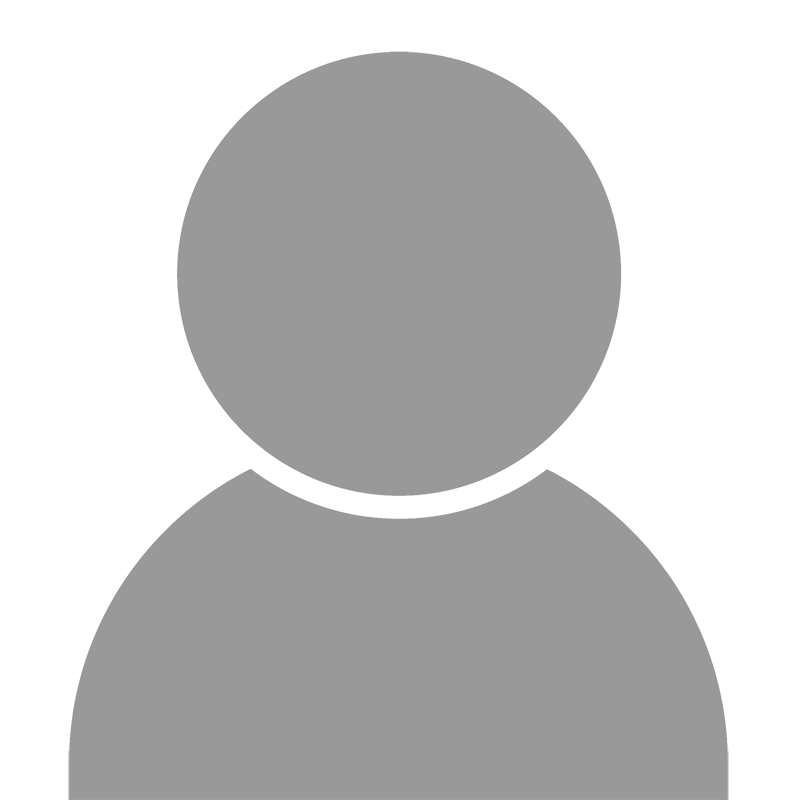 Nitu is a strategic business development Sales leader at Vodafone Group Plc, based out of London. 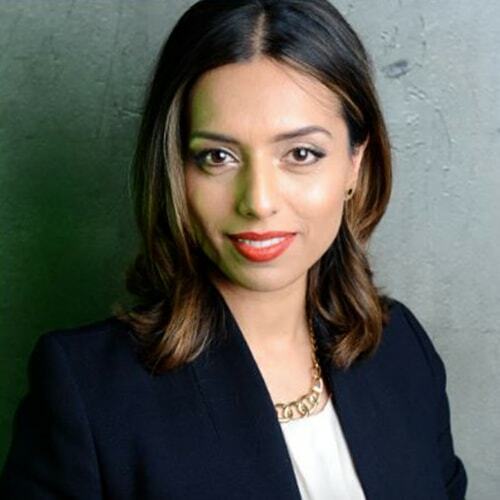 With over 18 years of global Telecoms experience stretching across IoT, Cloud, Unified Communications, Connectivity, Managed Services and regularly managing multiple Portfolios with revenue lines of over £250M per annum, Nitu has been able to address the needs of both the Private and Public sectors within Enterprise. Today Nitu’s team help customers transition into digitally enabled businesses through the integration of dynamic end to end Internet of Things enabled solutions, operating across manufacturing, Smart Cities, Retail, Utilities, Healthcare, Insurance and Automotive industry verticals. 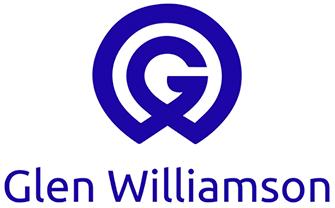 Glen Williamson is a Consultant Sales Director, Sales Trainer, Accredited Master Coach and Co-Author of Sales Genius #1 who passionately leads, drives and inspires hundreds of sales professionals and business owners to reach new height of sales performance. With 32 years of experience in sales, business development and sales management, Glen develops methodologies and strategies that help organisations and sales professionals to exceed their targets while transforming who they are being so that they can live happier, full and more fulfilled lives. With a career background that has moved through construction, utilities and on well-known financial brands, Sarah has worked in many industries that lacked diversity. Now as a Sales Director within Virgin Money, the bank that champions fairness, equality and inclusion for all, Sarah has shifted the gender balance to over 40% female within 3 years without compromising on talent. 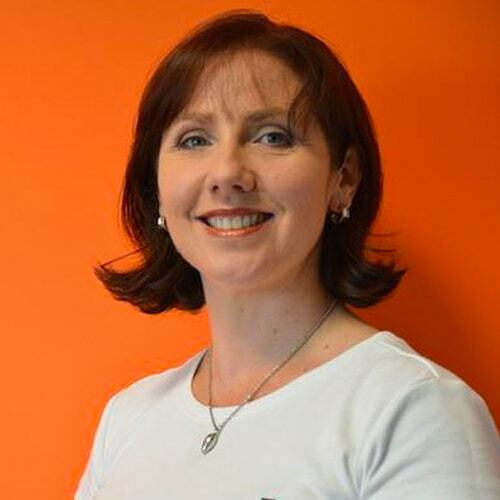 Olivia MacDonnell is Founder of ConfidentSpeak, a specialist S.T.E.M. communications company working internationally. She is an international Voice and Executive Presence Coach, Speaker (M.A. 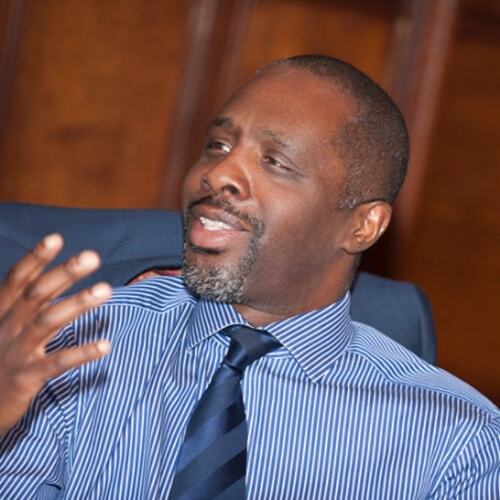 Voice Studies) and a highly experienced Executive Coach. She is uniquely qualified to understand the challenges faced by sales professionals in relation to engaging and influencing audiences. 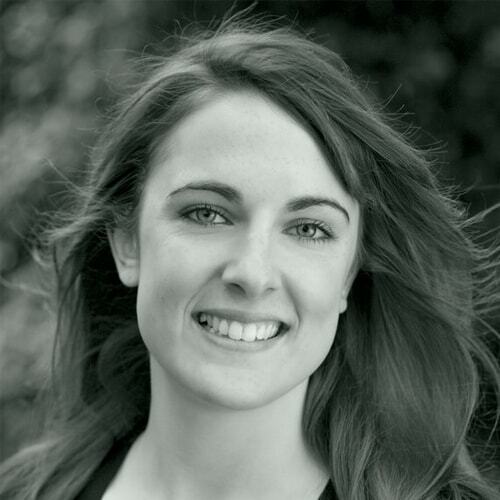 Her career began in the technology and banking world, before she found herself “treading the boards” of London’s prestigious Central School of Speech & Drama, where she received a Masters in Voice Studies (it’s a long story how that happened she says!). She returned to the corporate world and her company, ConfidentSpeak with born. Today, ConfidentSpeak is a highly successful communications, voice & executive coaching company working with many sales teams from household names globally (incl. Salesforce.com, Blizzard Entertainment, Google, Stryker, Symantec). Her passion is coaching executives to craft and deliver messages with authentic presence and confidence to achieve the results they want from their communications. 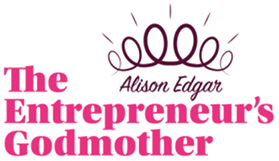 She does this by blending time-honoured techniques from the world of performance with carefully developed communications and executive coaching tools. Her sessions are practical but grounded in relevance for sales executives and there is always a little fun along away! Claire has worked in sales for 12 years and is responsible for selling technology solutions that drive societal impact at Hitachi. After 5 years at Microsoft, Claire became Business Development Director at Hitachi and is also Corporate Social Responsibility Lead. As an avid traveller and volunteer, Claire took a year off in 2014 to travel with her husband; her current country tally is 74 and she has ambitions to reach 100. 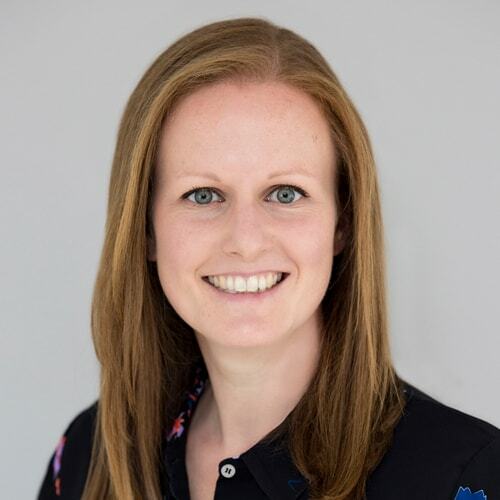 Claire is committed to driving diversity within sales and technology, opening people’s eyes to the fantastic opportunities that exist in both technical and non-technical roles. Claire won the Women in Sales Professional Services Award 2018. Paula Cogan joined Colt in 2016, and today serves as Vice President, Enterprise & Partner Sales. Paula is responsible for leading Colt’s Enterprise and Partner sales channel across Europe and North America. Her fast growing team is tasked with driving Colt’s ongoing strategy of being the most customer oriented provider of high bandwidth services across the world's largest business hubs. She previously spent a number of years working for Verizon Enterprise Solutions across a range of roles; latterly occupying the post of Regional Vice President EMEA & LATAM, which saw her produce over half a billion of sales annual revenue whilst leading the wholesale business. Prior to this Paula held a number of senior roles in Verizon Enterprise Solutions and Verizon Business, after initially beginning her sales career at BT. 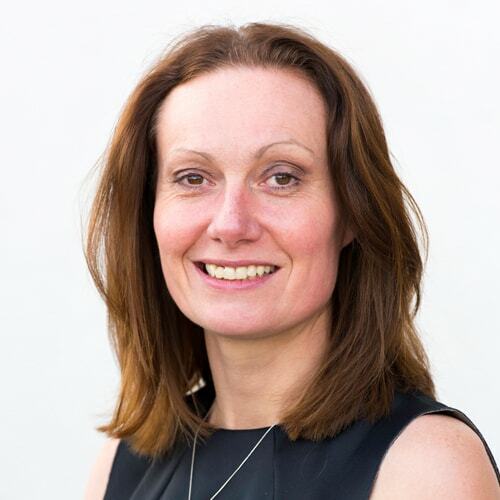 Alaana Linney has over 12 years’ commercial and operational experience, working for some of the UK’s largest healthcare providers. 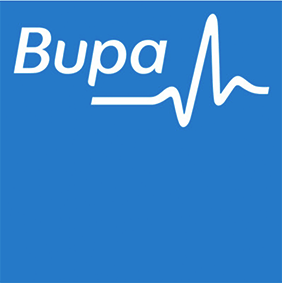 As Commercial Director, Alaana is responsible for leading the development of Bupa’s Health Services business which provides health assessments, occupational health and specialist mental health services to both individual and corporate customers. 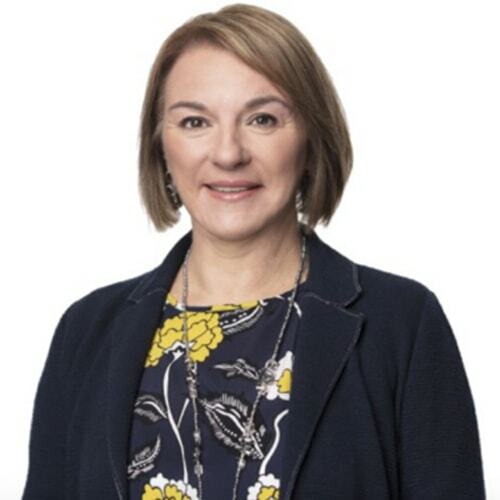 She also leads the development of Bupa’s UK wellbeing proposition and is personally involved in advising a number of large multinationals on their wellbeing strategy. 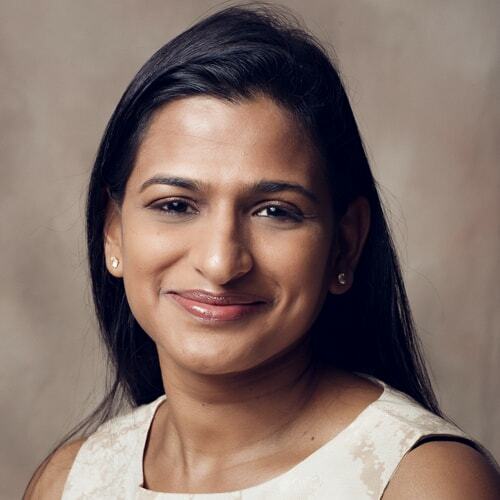 Prior to Bupa, Alaana was Director of Business Development at Nuffield Health, and before that, at BMI Healthcare, where she set-up their international division. 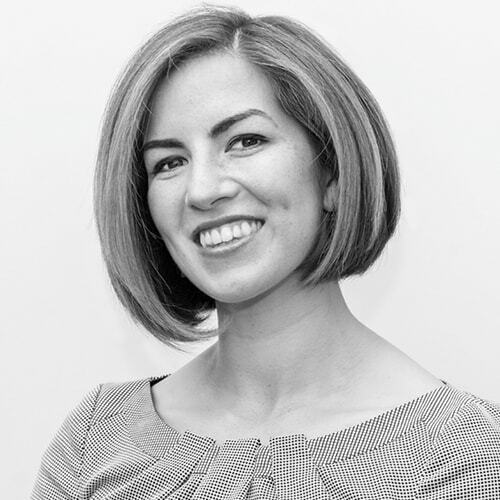 Alaana is a well respected and regular speaker on workplace wellbeing, with a focus on how health plays a critical role in supporting the diversity agenda; as well as using data to drive intervention, reducing health risk and delivering impactful results. 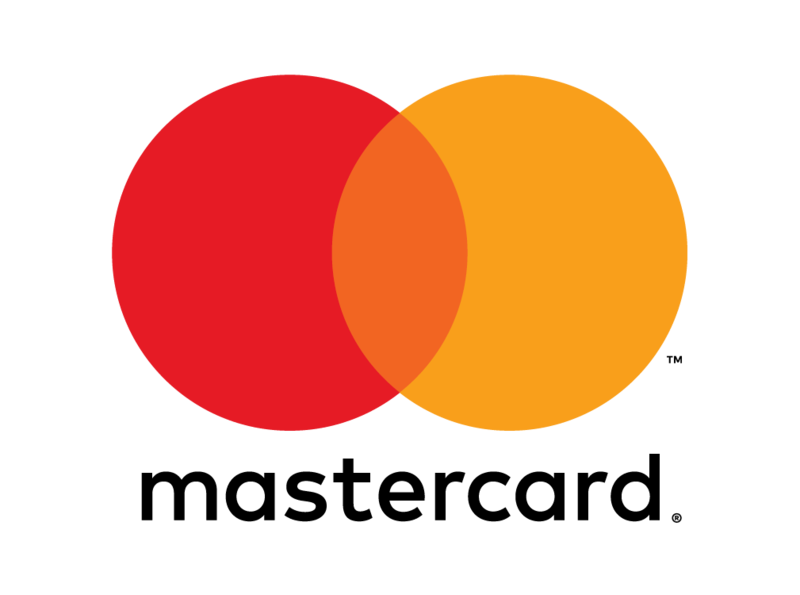 Akita has over 18 years of diverse experience in retail financial services and payments, having worked with companies such as Mastercard, Visa, Barclays, HSBC and Citi, across different roles in propositions, strategy and business development. Having lived and worked in 5 different countries, she brings a rich understanding of markets at different stages of development, across Asia, Europe, Middle East & Africa. She completed her Bachelors from Delhi University and MBA from XLRI Jamshedpur, both in India. Akita is passionate about people and building relationships, and was included in LinkedIn’s first set of Power Profiles for Singapore in 2013. Janice B Gordon, founder of Scale Your Sales and author of Business Evolution: Creating Growth in a Rapidly Changing World. 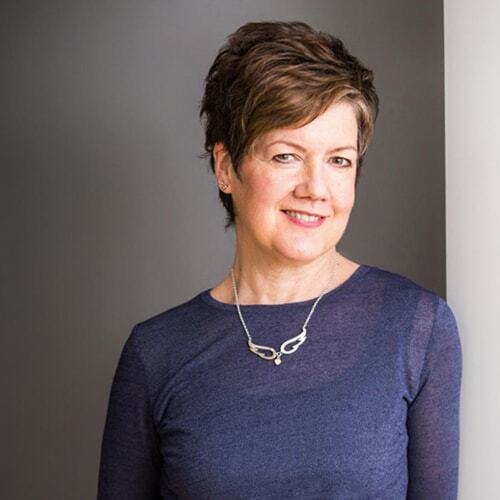 Awarded #25 of Sage Top 100 Global Business Influencer, Janice is a multi-award-winning entrepreneur and keynote speaker with recent features in The Sunday Times and Forbes. 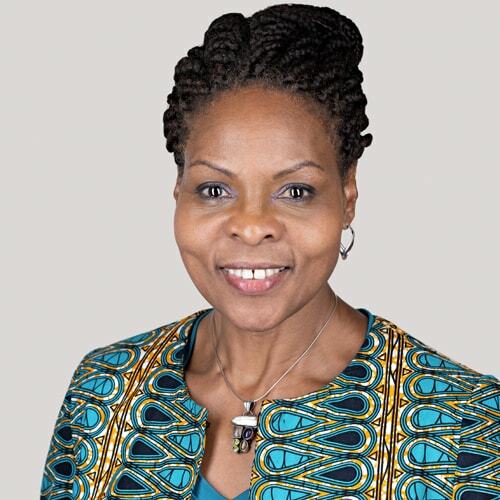 A Visiting Fellow at Cranfield School of Management, Janice develops and delivers bespoke consultancy and education in key account management, one such company Janice worked with increased their revenue by $6 million in less than one year. Janice developed the Scale Your Sales system, that develops leading-edge capabilities to secure, maintain and grow the most valued customer relationships for long term value and partnership. Working in sales is hard, being a woman working in sales is harder and being a working Mum working in sales is the hardest. Sharen Murnaghan has been successful in all three for over 18 years. From her successful career in print media sales to her current role as Customer Growth Sales manager with the global platform company, Hubspot, Sharen is an authority on how to overcome challenges and build a successful career in sales. 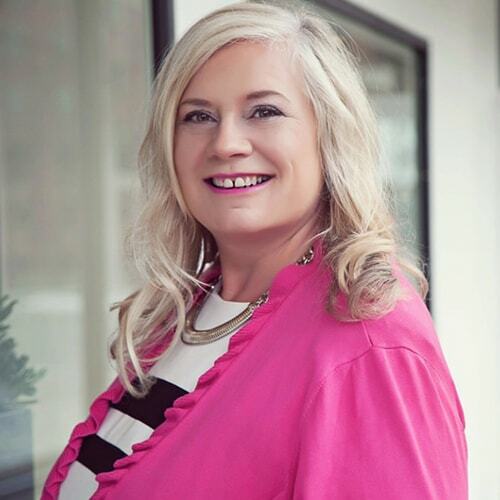 She mentors female and male colleagues on how to succeed in sales, she strategises and coaches business owners on how to successfully grow their business and she has been the #1 salesperson in Yellow Pages Ireland and the #1 global sales person with Hubspot. She is an experienced keynote speaker on how inbound sales can transform a business’ sales process and her thought-leadership work has been featured in Forbes. In her session, Sharen will share tactics on how you can lean into you and discuss the importance of finding a company that allows, enables and encourages its employees to bring their whole selves to work. Originally from the Black Forest in Germany, Marlen moved to the UK after graduation. Whilst initially it was the lure of London and the opportunity to improve her English, she realised early that a sales role would provide the career challenges and fulfilment she sought. 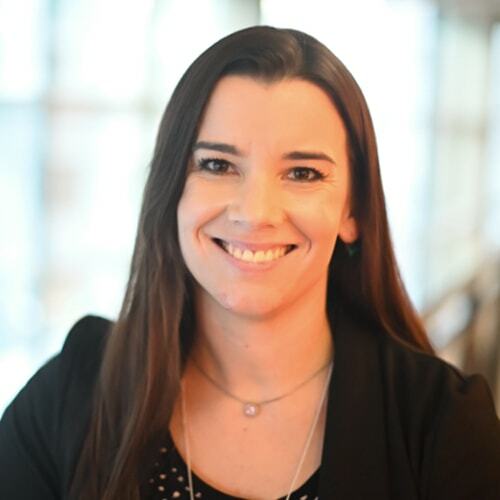 From her first sales role with Red Hat, Marlen has climbed the ladder of the sales environment within multiple software companies including Tripwire, EnterpriseDB, MariaDB and Docker. She is currently the Worldwide Sales Director (Cloud Application Platform) at SUSE, a leading global software company in the open source space. Running the unit for the Cloud Application platform solution. Seema has over 18 years diverse experience in the Television and Radio industry predominantly in Advertising Sales. 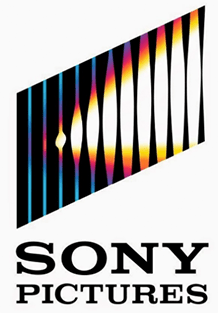 She is Head of Sales at Sony Pictures Network and leads teams with responsibility of revenue generation from Europe for the 4 television channels she has been entrusted with. 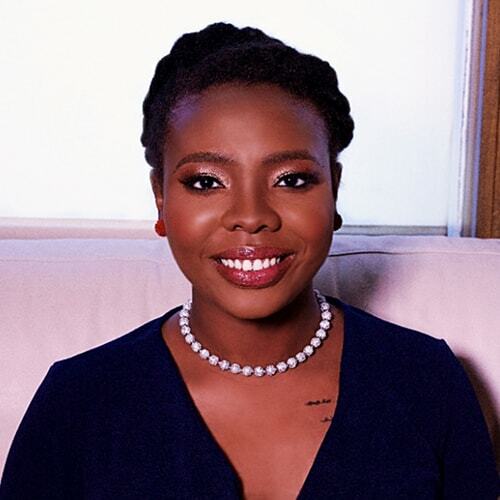 She has been creating, developing and sustaining organic growth as well as fostering partnerships, alliances and punctuating all these with sustained sales buoyancy and accomplishments in a very challenging media industry. She fluently sustains her vocational gusto with her after work immersion where she volunteers her time with Toastmasters International and holds the title of District PR Manager. 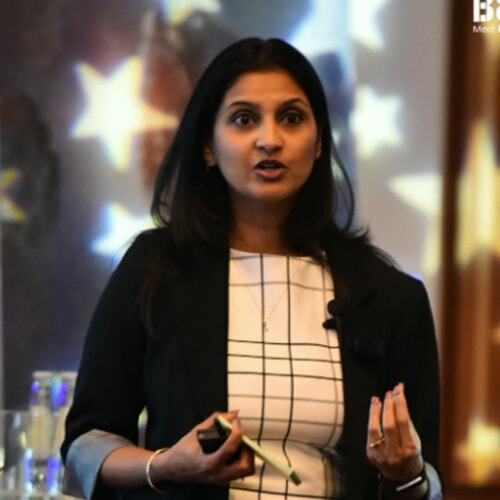 Public speaking had stirred her attention a few years back and Seema has fervently revved up this passion with her indulgence as a speaker at various events like Sales Innovation Expo 2018 in London & 10 Forum Sales Performance Accelerate 2018 in Warsaw to name a few. Jacqueline Ryan has been with NAVEX Global, the world’s largest Hotline & Incident Management Company and a leading provider in Ethics and Compliance software, since 2015. Starting her sales career in 2010, Jacqueline has achieved a swift route to success in sales management at Reed Online, Fibers Health and Wellbeing (Egypt), and NAVEX Global. In her current role, Jacqueline leads a regional sales team that assists organisations in their ethics and compliance backgrounds with NAVEX Global’s SaaS offerings and consulting engagements. On a more personal note, Jacqueline’s pride and joy are her two young sons. 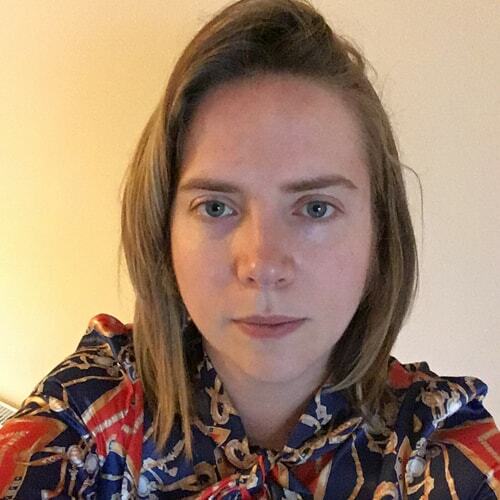 Gabrielle joined Pareto Law, Europe’s leading sales development organisation, after graduating from Leeds University with a degree in Politics in 2010. 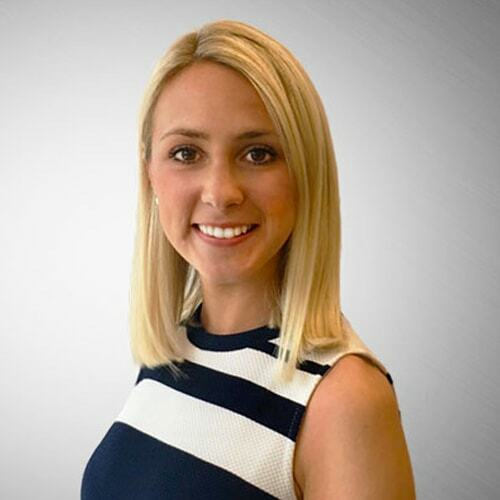 A firm believer that a stellar sales team is the biggest growth enabler for any business, Gabrielle has spent the last 9 years supporting commercially driven businesses implement Graduate Sales Academies and Shared Reward Sales Training Solutions worldwide. 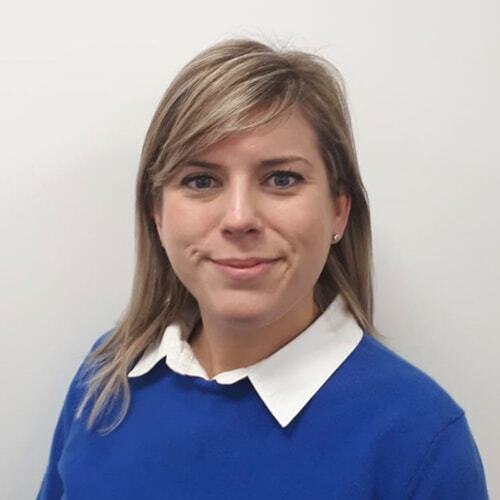 Now serving as Sales Director, Gabrielle specialises in coaching Pareto’s own commercial teams to excel in sales best practice, ensuring that Pareto continues to raise the bar for its clients.